After an epic day of backcountry shenanigans, you deserve a relaxing spread without the seedy feeling of low ceilings and tight space. That's why Kelty's ultra-roomy Dirt Motel basically gives you everything but the neon sign. Compact and lightweight, the Dirt Motel features an ultra-spacious interior, plus a compact hubbed aluminum pole set for easy packing and lightning-fast setup. After an epic day of backcountry shenanigans, you deserve a relaxing spread without the seedy feeling of low ceilings and tight space. That&apos;s why Kelty &apos;s ultra-roomy Dirt Motel basically gives you everything but the neon sign. Compact and lightweight, the Dirt Motel features an ultra-spacious interior, plus a compact hubbed aluminum pole set for easy packing and lightning-fast setup. 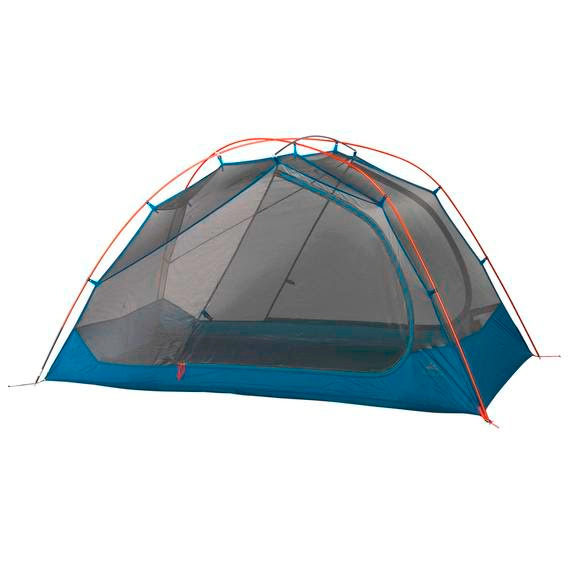 And the Kelty Stargazing Fly™ provides 100 billion reasons to stay up just a bit longer. Stuffed Size 15" x 6" x 6"